Bottle shots are often your first impression before a consumer has the chance to taste your product. So why not put your best foot forward? Check out this fantastic article on bottle shots by Alicia Cypress with SevenFiftyDaily. Bottle shots are ideal for website shopping carts, tasting notes, spec sheets and publication/media requests. Each bottle is photographed in our studio with dual lighting on each side (see examples below). If a different style is preferred, such as a single light, we're happy to accommodate custom requests as long as we are notified prior to shooting. Note that a shadow will be added at the base of the bottle unless the client requests otherwise (see examples of no shadow at the end). Vintage Removal: $10 per bottle Ideal for businesses that do not want to reshoot their product every year and whose packaging and label remains the same every vintage. We also offer vintage updates for past clients, at $29 per bottle, provided we have access to the vintage font files or have access to the label proofs. Transparent Background: $10 per bottle Delivered as .png and .tif files. Cutout background is ideal for websites and shopping carts with a background color allowing the bottle shot to blend in with the environment. So you've got your bottle shots covered for shopping carts and media requests, but have you considered putting them to good use in both your tasting room and with distributors? These one-sheets (aka. 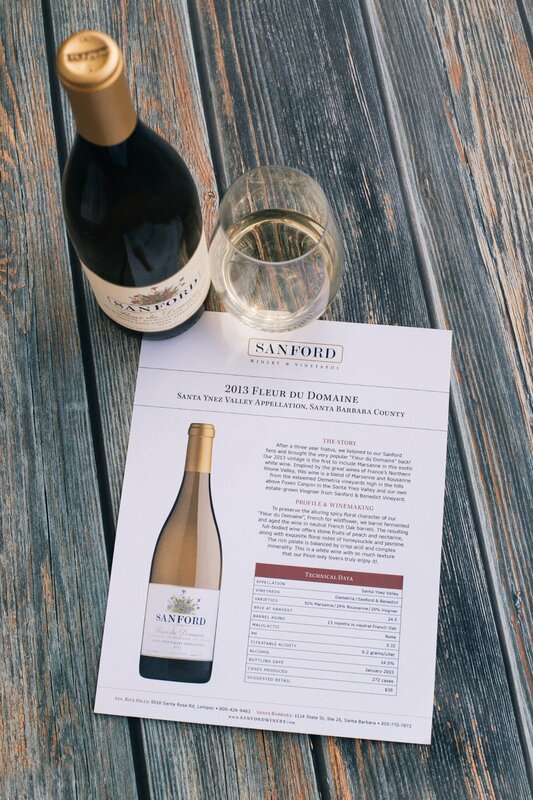 spec sheets, tech sheets, tasting notes) are personalized to your brand's look and feel. We also assist with tasting notes and copy writing/editing. Let us know how we can help! Pricing Beauty shots can range from simple to extravagant. For more information on details and pricing, please contact us directly via email at jeremy@bottlebranding.com or by phone 800.844.2080.